The findings suggest that even drinking one or two glasses of alcohol daily will increase stroke risk by 15%. The study also found no evidence of a protective effect on the heart from light alcohol intake. A stroke is a life-threatening medical condition and the major risk factors associated with the development of stroke include hypertension, smoking, diabetes mellitus, obesity, age, family history of stroke, race/ethnicity and prior stroke. Heavy alcohol intake is also considered a risk factor for stroke, whereas moderate or light drinking of alcohol is assumed to reduce the risk: it is generally assumed that drinking one or two glasses of alcohol is not harmful and might even be beneficial for the heart. 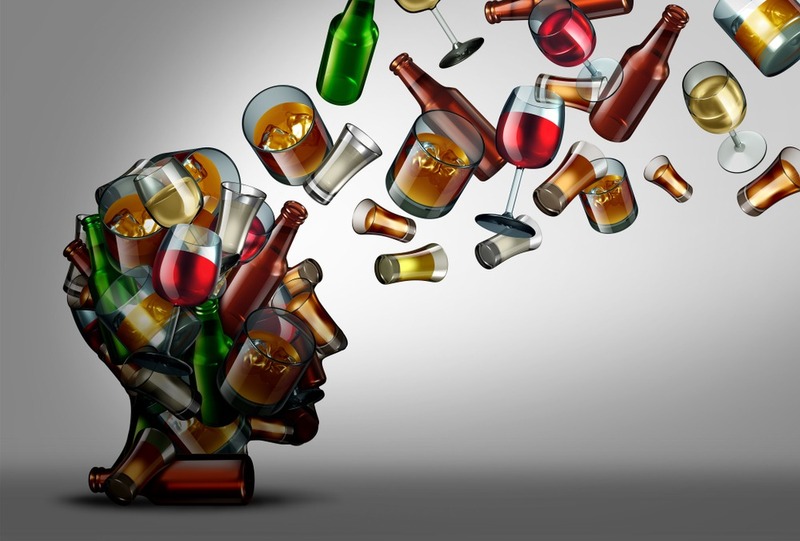 However, according to an April 2019 study by Millwood and colleagues published in The Lancet, alcohol consumption uniformly increases the risk of stroke, refuting the assumptions that light or moderate drinking is safer. This study followed 500,000 adults in China for 10 years and monitored their health records. This was a comprehensive study on alcohol effect with a large sample population and a long follow-up. The findings suggest that even drinking one or two glasses of alcohol daily will increase stroke risk by 15%. The study also found no evidence of a protective effect on the heart from light alcohol intake. This finding is particularly concerning as China is expected to have a large increase in stroke patients in the near future. GlobalData epidemiologists forecast an increase in medically diagnosed acute ischemic stroke cases in urban China from 1,735,000 in 2017 to 2,780,000 in 2027, at an annual growth rate of 6%. The hidden cases that are not diagnosed, especially in rural China, could be much higher. Stroke is a life-threatening condition globally due to its association with long-term disability and a high mortality rate. Stroke is also associated with enormous psychological, social and economic consequences, with a huge impact on quality of life, which results mainly from long-term disability. Even light or moderate intake of alcohol seems to increase the risk of stroke considerably. As stroke cases will continue to increase, effective public health strategies are needed to discourage alcohol intake and to minimise the risk of stroke.